In this insight we examine what it really means to take control in the context of the sophisticated buyer In the process we discover a that being a control freak, or a puppet on a string is not the right strategy for sellers to follow. 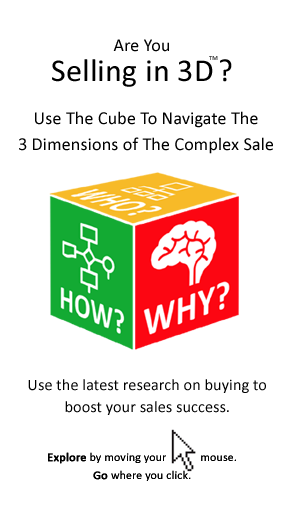 There is a member of the team at buyer insights that gets ‘hot under the collar’ at the notion that sellers can or should control buyers and their buying decisions. That is a view that for many sellers is heresy. 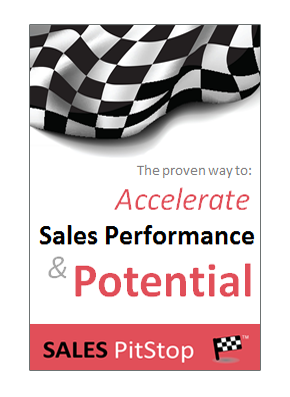 Do you seek to take control over the sale? We often joke that our anti-control colleague is spending too much time with buyers and has become overly sensitive to their needs (as opposed to the sellers). Strangely, that is something that he does not deny could be true. We also suggest that he may be taking the term ‘control’ too seriously. The result is a vigorous debate – the type we like here at buyer insights. One that attempts to reconcile what can often be two quite divergent views – those of the buyer and of the seller. I want to start by making it clear that I am not suggesting that the seller adopt a sheepish, or detached role in respect of the buying decision – far from it! Clearly that is one way of reacting to the rise of competitive tendering and the new power of procurement which can have disastrous results. However, what I am saying is that seeking to take control is not the right way either. It is also a skewed response to the changed realities of buying. A very different type of influence and control is now required in the context of the more sophisticated and structured modern buyer. 1. Why Not Lead Rather Than Control? Taking control is an out-dated notion. There is a more modern and progressive take on control – it is called leadership! 2. Isn’t Seller Control An Illusion? Taking control is not always possible – we will look at 7 trends in buying that circumscribe seller control. 3. Is taking control always desirable? There are 5 reasons why taking control may hinder rather than help the sale. 4. Are we really talking about taking control? When you ask sellers what they actually mean by ‘tacking control’ you will find that they are in reality modest in their control aspirations. Let’s get started by addressing in turn each of the questions listed above.